A Minneapolis manufacturer of artisanal ice for craft cocktails and top-shelf liquors has a deal to sell its crystal-clear cubes to MGM Wine & Spirits shoppers in St. Louis Park. The liquor chain’s Knollwood Mall franchise location that opened in 2014 will be the first to stock the super-dense, pre-cut ice blocks, store owner David Weisman said. 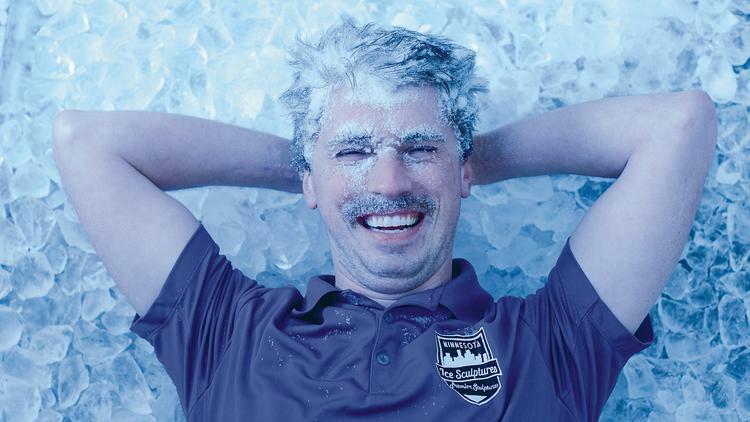 That is, as soon as Minnesota Ice Sculptures co-founder CEO Robbie Harrell can get them a special freezer for the ice, which will be sold near the store’s bourbons, whiskeys and scotch. Sales could start as soon as next week, Harrell said. The ice will retail between $10 and $22 per bag, depending on the shape (cylinders, rocks, nuggets or shards), size and quantity. If it’s a hit, Weisman will tell the owners of the 39 other MGM stores to get Minnesota Ice Sculpture freezers in their stores, too. “We’ll share the news and perhaps it will proliferate through the rest of the franchise. … It could really take off, hopefully,” he said. Minneapolis-based Minnesota Ice Sculptures freezes 300-pound blocks near Jordan using a process that removes impurities and air bubbles to make the ice purer, denser and clearer than the ice in your freezer. The blocks can be made into ice sculptures or chopped down into about 360 smaller ice cubes. 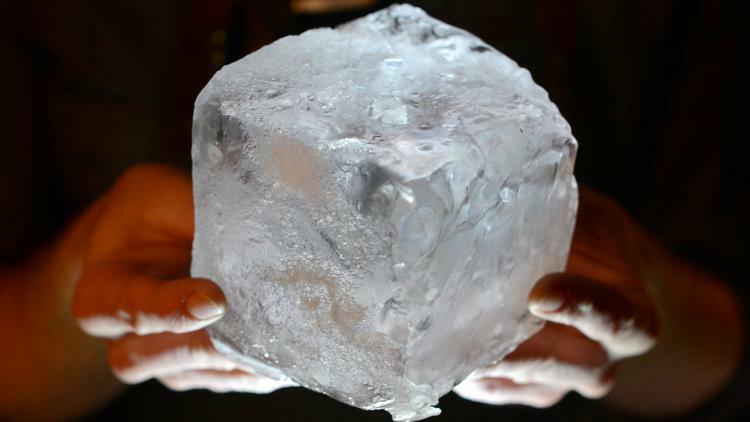 The dense ice keeps drinks cold but melts slower because it has less surface area than multiple, smaller cubes and doesn’t dilute high-end spirits as quickly. Bartenders at Marvel Bar, Northeast Social, Constantine, Scena Tavern and Tattersall Distilling use the company’s ice (some purchased through Minneapolis distributor Shamrock Group). At the ice maker’s biggest restaurant customer, Eat Street Social, Bar Manager Keith Werner said his craft bartenders use nearly 500 carved ice cubes per week.